DJ Khaled shared a behind-the-scenes shot from his new collaboration with Jay Z. 13. 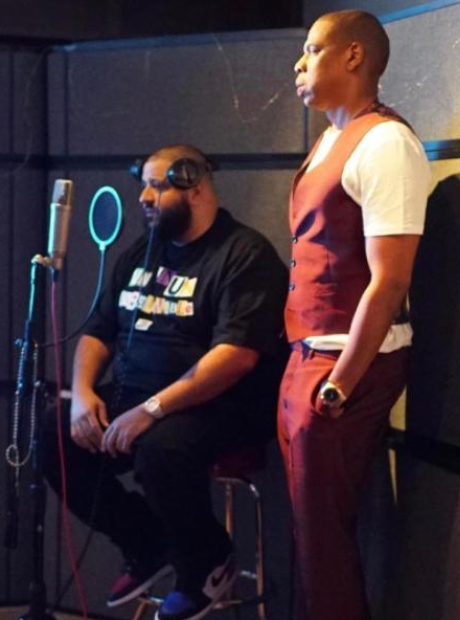 DJ Khaled shared a behind-the-scenes shot from his new collaboration with Jay Z.